Our client is a US based provider of online shopping solutions aimed to deliver e-commerce gateway through in-app ads, email, social media and various affiliates to create an optimal mobile consumer experience. 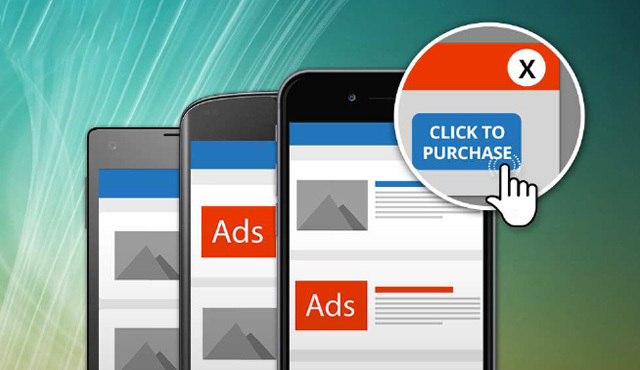 They provide a dynamic ad commerce solution for cross platforms that allows in-app purchases directly from an ad and other sources thus empowering end-users to ease their purchase process through a single click. 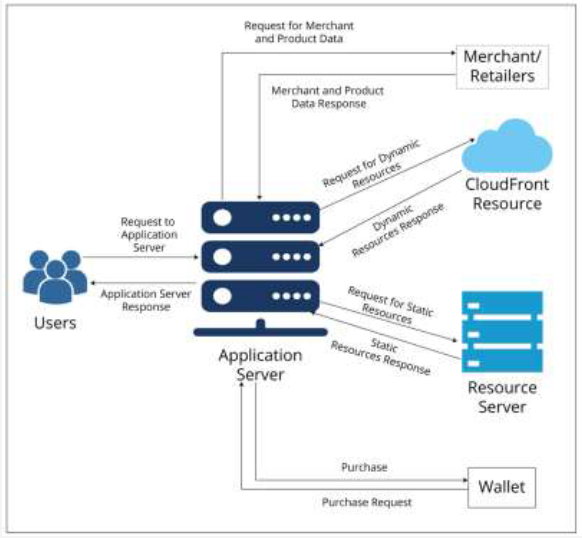 Cross platform support assured seamless user experience on in-app purchases and witnessed increased purchases for various retailers. Enhanced user experience increased the conversion rate from 0.6% to 10.5%. Developed a web application and a comprehensive content management system for a leading online shopping solutions provider and enabled quick updations of products and collections and respective campaigns. A comprehensive content management system for quick updations of products and collections. Easily customizable campaign application with a user friendly interface and seamless customer experience. Developed a web application using Material Design and Web Components to deliver a consolidated experience across all platforms and device sizes. Developed a content management system for updations of products and collections.